Black Hole Crew: Okkultokrati - Haust: Natt&Dag awards: Okkultokrati nominated for best record - Fysisk Format just best in general. Natt&Dag awards: Okkultokrati nominated for best record - Fysisk Format just best in general. 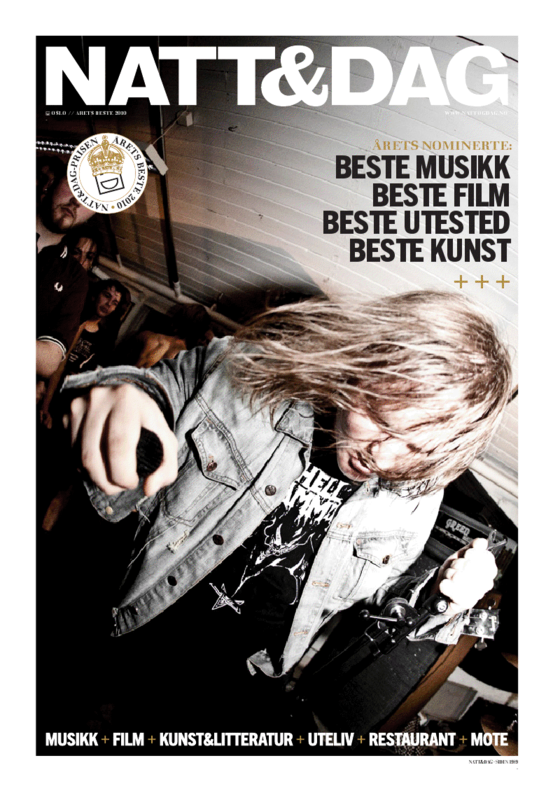 Natt&Dag magazine just presented the nominees for their Best of 2010 awards, and Okkultokrati - No Light for Mass is one of three albums competing for best album. In addition to this, our label Fysisk Format is nominated for just being awesome, as they obviously are. To vote for the best record, go to Årets skive 2010. We don't really care who you vote for, as we can't be there on February 12th for the free drinks anyway. Make sure however, that you vote for Fysisk Format by following this link.